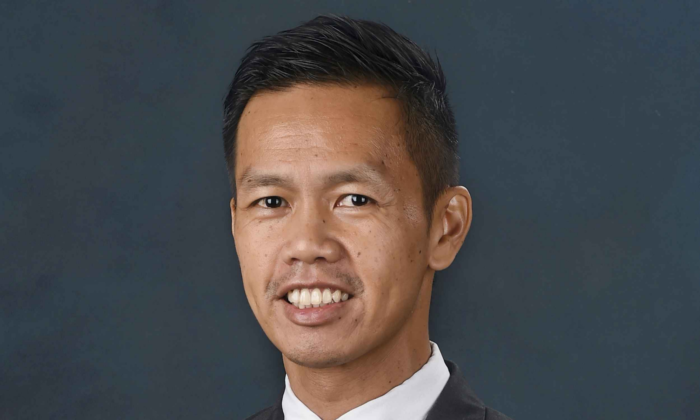 The Ministry of Trade and Industry (MTI) has appointed Keith Tan Kean Loong (pictured) as chief executive of the Singapore Tourism Board (STB) with effect from 29 October 2018. Prior to the move, Tan was deputy secretary (policy) of the Ministry of Defence (MINDEF). He takes over from Lionel Yeo, who stepped down from the role in May to join the private sector while Melissa Ow, deputy chief executive, took on his duties in the interim. During his time in MINDEF, Tan was responsible for defence policy, strategic communications, national education and Total Defence. He played a key role in strengthening Singapore’s defence relations with key international partners, in a bid to enhance MINDEF’s strategic communications capabilities. This is while deepening MINDEF’s partnerships with the private and people sectors in support of Total Defence, the statement read. Tan also helped to grow MINDEF’s public and social media engagement efforts as well as oversaw efforts to apply data analytics in public communications and policy making. Key projects he oversaw included the signing of the Singapore-Australia Comprehensive Strategic Partnership, the setting up of So Drama! Entertainment and extending the reach of Total Defence and National Education through innovative means such as gamification. Prior to MINDEF, Tan held various senior leadership positions at including senior director, PS21 Office at Public Service Division, institute director; Institute of Governance & Policy at Civil Service College; and director, Foreign Economic Policy Division at the Ministry of Trade and Industry. “I am confident that Tan’s experience in various leadership roles over the course of his career will equip him well to lead STB to achieve its next lap by pursuing Quality Tourism and driving tourism development,” Loh Khum Yean, permanent secretary for MTI, said. Prior to his exit, Yeo took on the role of chief executive in June 2012, and spearheaded the development of “Passion Made Possible”, a unified brand for Singapore launched in August last year together with the Economic Development Board and Ministry of Communications and Information. His tenure also saw the initiative of projects such as Singapore: Inside Out, which showcased creative talent to refresh international perceptions of Singapore, and Design Orchard to profile Singapore’s design talent on Orchard Road. SIA's absence in Crazy Rich Asians: Missed opportunity or well-calculated miss? Hill+Knowlton Strategies Singapore has appointed Julia Lai as director responsible for new business growth focusing on the health..
Zeno Malaysia will be responsible for the development of the core campaign messaging, communications strategy, creative, digital a..